Even though his tongue was firmly planted in his cheek, and everyone laughed, I later reflected that his comments were spot on. He was joking about how he’d learned to lean on himself, to do things for himself. That’s not a bad thing at all. 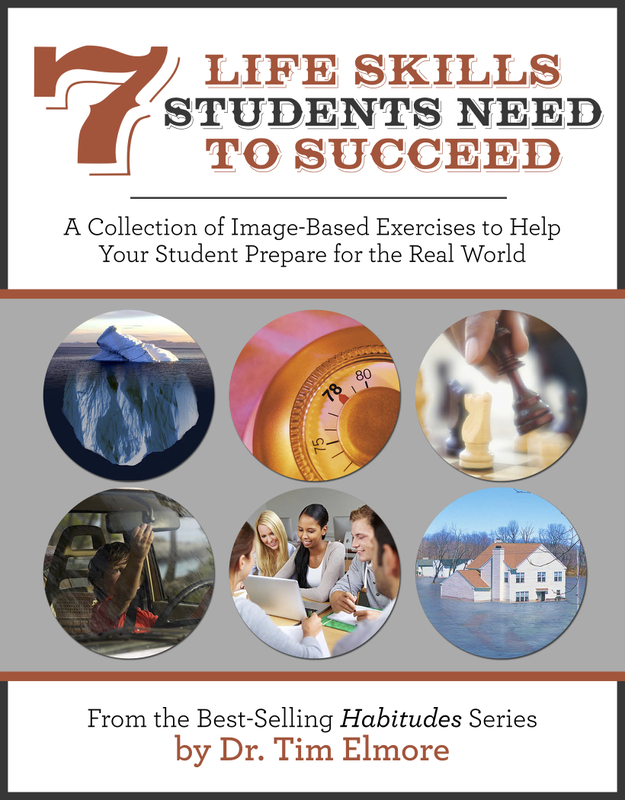 It seems everyone is talking today about 21st century skills kids will need in the workplace. Conventional wisdom has been that students need to study STEM courses (Science, Technology, Engineering and Math). And maybe they should learn to code as well. While I agree these are steps in the right direction, it appears this is a definite oversimplification of our situation. 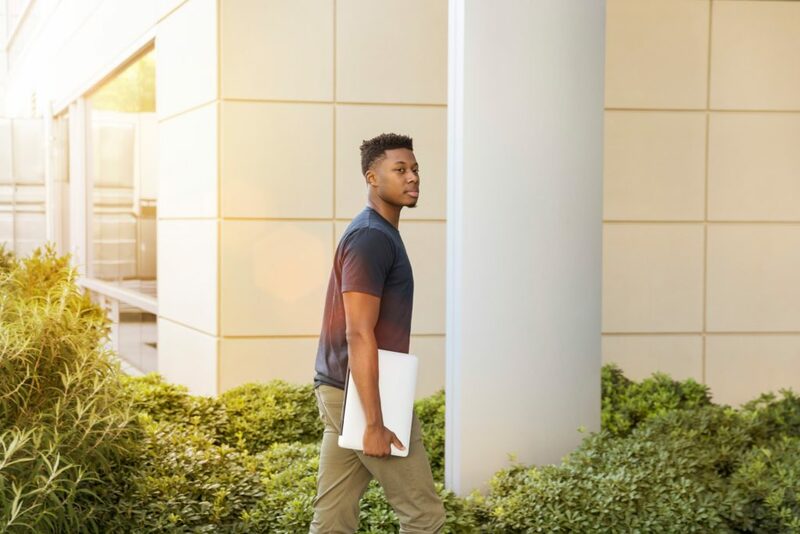 You Mean There’s More to Getting Ahead Than STEM Subjects? Yep. For the latest insights, Google has something to share. Google was launched twenty years ago, in 1998. When they first started, founders Sergey Brin and Larry Paige (both brilliant computer scientists) set an algorithm to locate great computer science experts. In 2013, Google decided to test how their hiring and firing process was working. “Project Oxygen” shocked everyone. It turns out that of the eight most important skills at Google, STEM expertise came in dead last. Topping the list were strong interpersonal skills. Google began adjusting their hiring process. They realized that elite science universities were not handing them their best employees. Wow. Those traits sound more like a Humanities or an English major than a programmer. In the end, Google’s findings absolutely support Social Emotional Learning (S.E.L.). The most transferrable skills in almost any industry fall under the umbrella of emotional intelligence. Here is what’s most interesting. Google takes pride in their “A Teams,” made up of top scientists, each with specialized knowledge and able to come up with cutting-edge ideas. The data analysis revealed, however, that Google’s best and most productive ideas came from their “B Teams” made up of employees who aren’t necessarily the smartest people on the team. 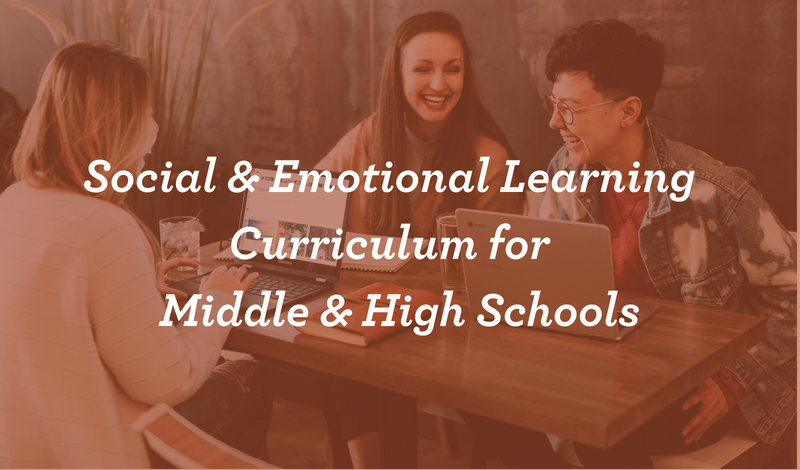 What are you teaching your students to enable social emotional learning that will prepare them for any career?